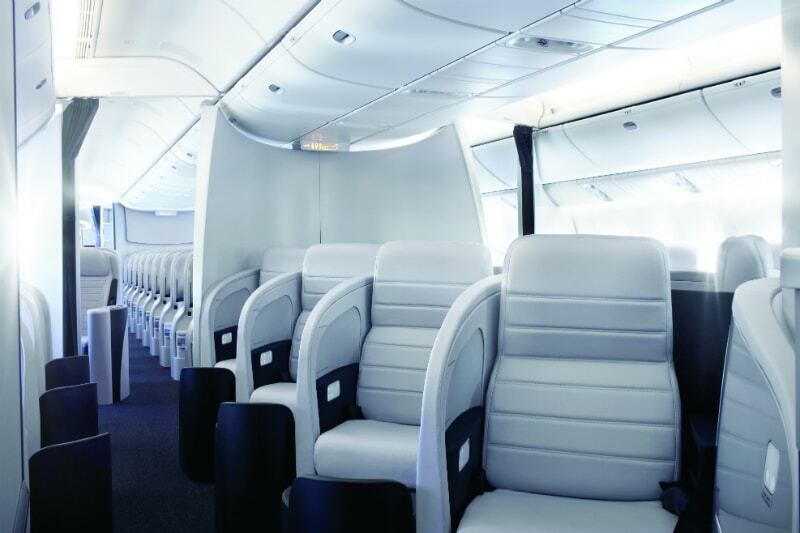 Business class flights with Air New Zealand (known as ‘Business Premier’) claim the ‘Best sleep in the sky’ with their modern and stylish decor, exceptional service, and friendly staff. 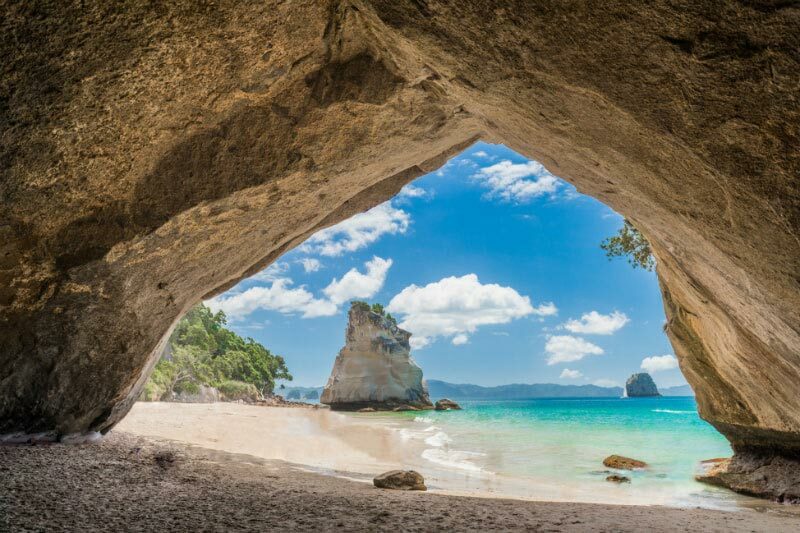 Air New Zealand Business Premier prides itself on delivering a high quality service while still holding true to the Kiwi personality of fun and frivolity. With dedicated check-in desks at London Heathrow, and use of the Gold Track security entrance, first impressions of Air New Zealand Business Class are promising, and it continues throughout! Packing is also never a problem, with one of the most generous baggage allowances of all airlines. Business Premier passengers enjoy 2 pieces of cabin luggage (up to 7kgs each) and 3 pieces of checked luggage (up to 23kgs each). With just the one flight to and from London Heathrow, Air New Zealand increased their network by partnering with Singapore Airlines. 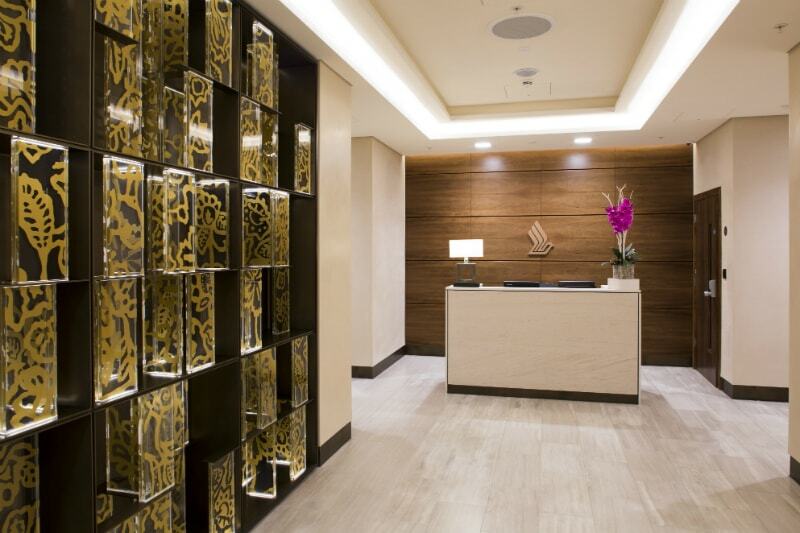 What this means to Air New Zealand Business Class customers is that they can make use of the excellent facilities at the SiverKris Lounge at Terminal 2. 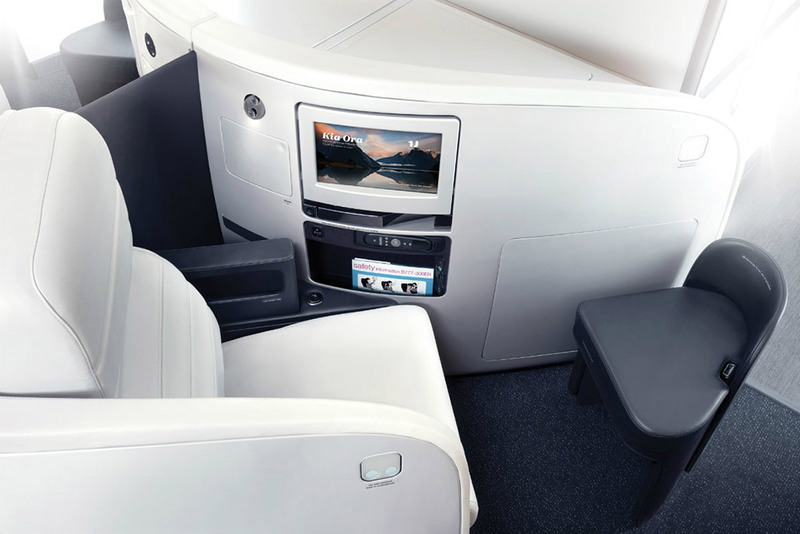 When travelling to Los Angeles or Auckland (via LA) in Business Premier you experience the Boeing 777-300ER which offers the benefits of a spacious leather armchair that, with the help of a indulgently thick mattress, converts into one of the longest fully flat beds in the sky. The business class menu excels at showcasing the best New Zealand produce, from mouth watering dinners, to expertly matched New Zealand wines, and the deluxe amenity kit, in seat power, and on board entertainment means a great flight whether awake or asleep. 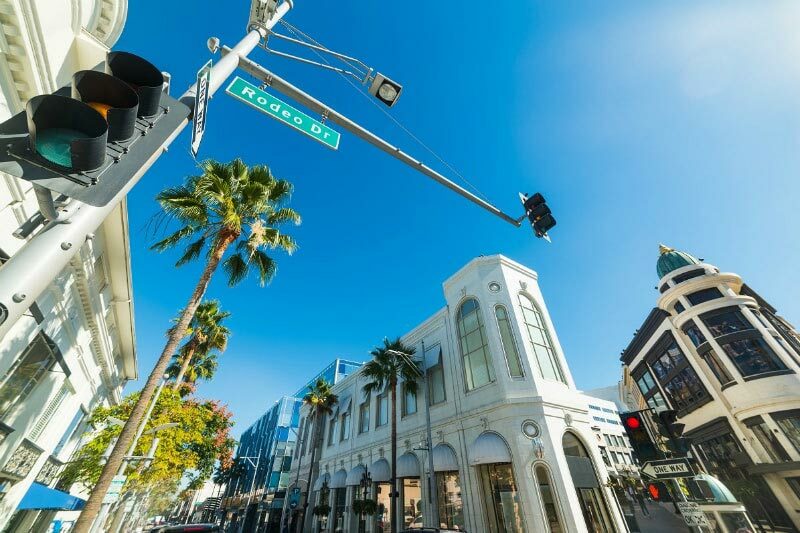 Home to Rodeo Drive, Santa Monica beach, and Hollywood, Los Angeles is the perfect place to start a Californian adventure, or hold your next business conference. With a world class farm-to-restaurant scene and the original Disneyland, this city truly has something for everyone and can be reached daily on Air New Zealand! Business class flights to Auckland through Singapore are available with Air New Zealand’s partnership with Singapore Airlines. This offers passengers a fantastic opportunity for a stopover in this amazing city enroute to New Zealand. 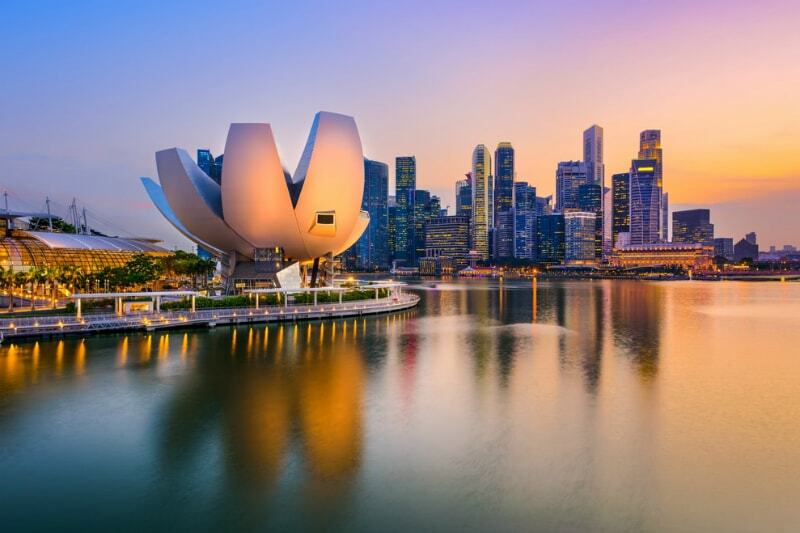 Visit Sentosa Island, stay up late and catch the world’s first night zoo, or simply walk around the lion city. 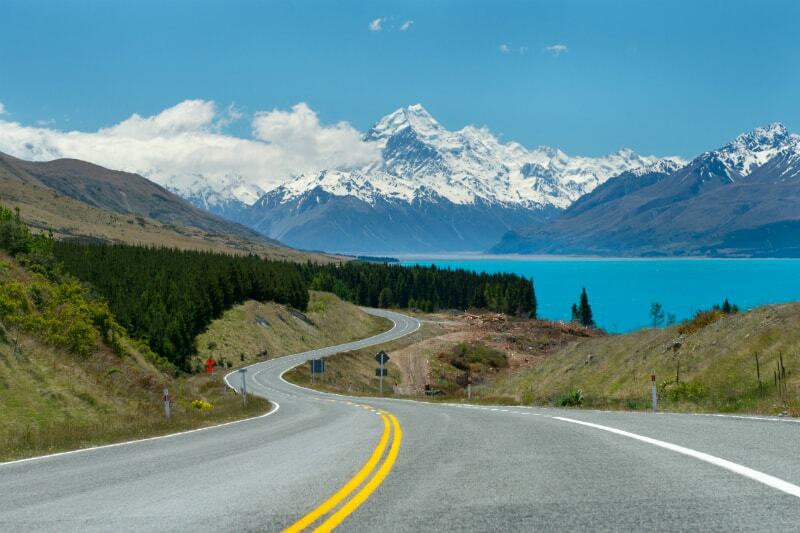 Enter New Zealand‘s South Island at Christchurch and visit the “Land of the Long White Cloud”. Experience dramatic scenery, fantastic culture, and some of the best vineyards in the world from this fascinating city, or board the Trans-Alpine railway and for a picturesque trip across the spine of the country!